The project Autonomous Truck Loader using OpenCV comprises of two modules. A computer vision module developed using python and running as independent application. This module communicates with UC-win/Road through UDP protocol. A plugin developed in Delphi which acts as a UDP server and receives commands from the python module and updates the simulation accordingly. 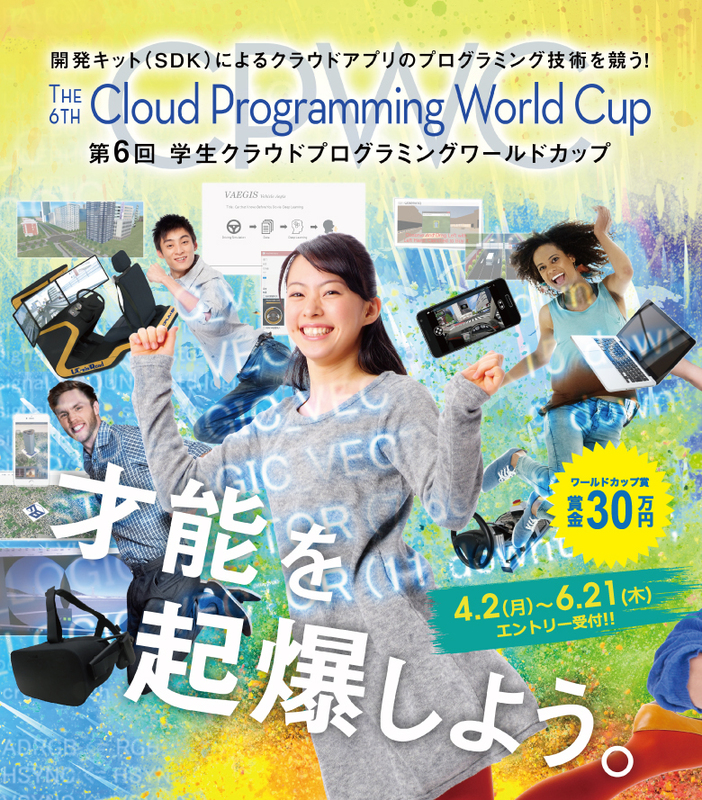 The computer vision module is integrated with loader truck on UDP using SDK Plugin. A front camera is mounted on simulated truck for object/ lane detection. The truck mounted camera is calibrated before use, using OpenCV libraries for visual display and Road Lane.The system displays a message whenever it detects an object, reaches out, and collects garbage/lifts snow. 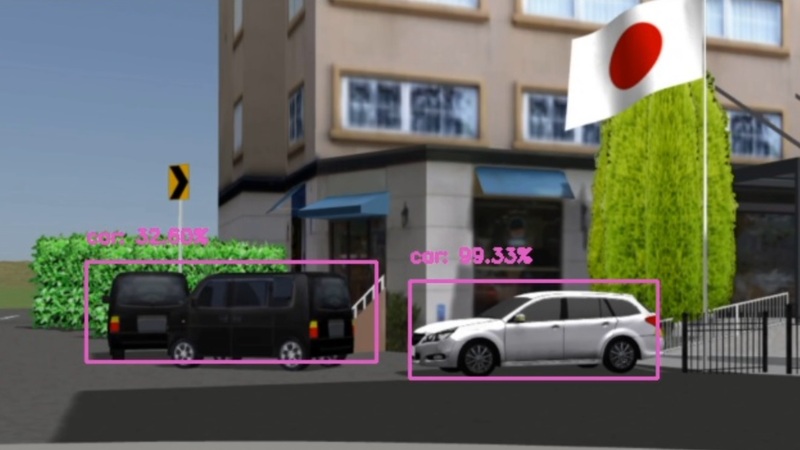 Additionally, the system is also capable of detecting pedestrians and other vehicles to avoid any type of collision. 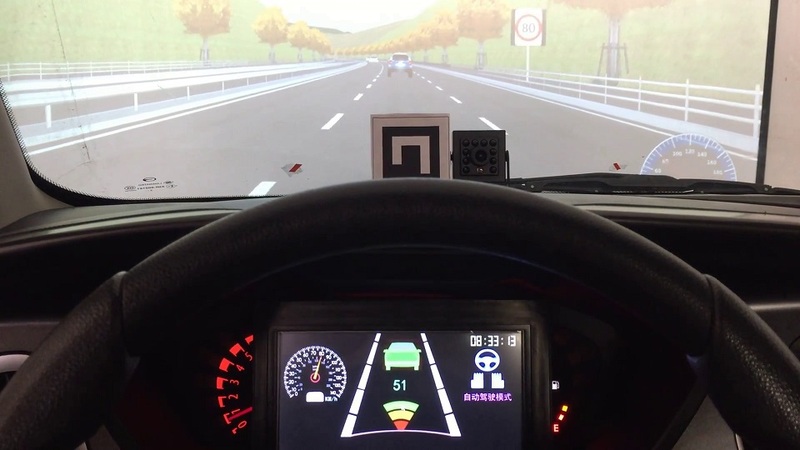 An L3 level auto-pilot and man-machine switching control system will be designed. 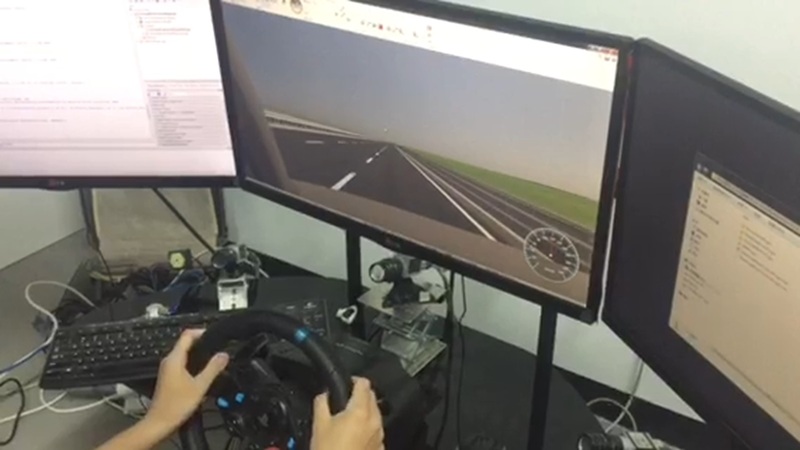 Based on the driving simulator and UC-win/Road scene modeling, the auto-driving algorithm and driving rights switching mechanism will be programmed into the scene model control plug-in of UC-win/Road ,which will realize the auto-driving function of the vehicle in the scene, and a take-over request will be issued when it encounters an emergency situation. 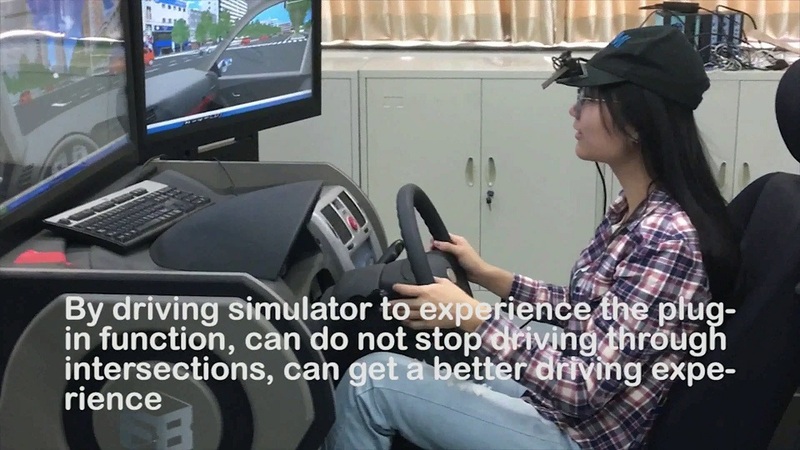 The driver can take over the driving right by operating the driving simulator. 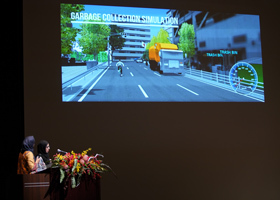 The driving styles of vehicles in the conventional driving simulation software is much different from those of the vehicles in the actual road. 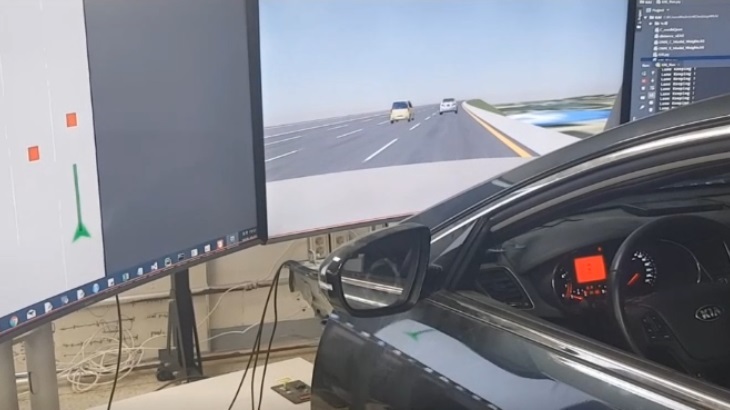 The driver behaviors of the virtual vehicles while following the front car, changing the lane, or overtaking the front car are far from the real ones. 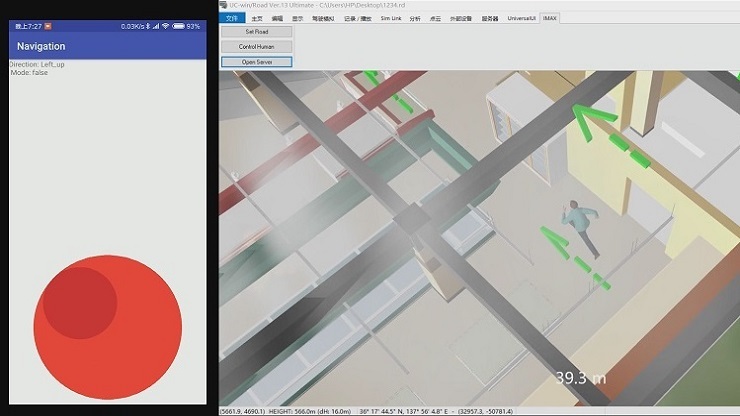 This limited capability of the existing software gives users constraints on the human-in-the loop experiments on the simulator. 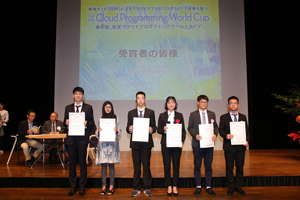 To overcome this limitation, in this project, we will develop a driver model with naturalistic behavior in traffic using the deep learning technology and a real car equipped with various sensors including LIDARs and cameras, and implement it into the UC-Win/Road. When there is a fire inside, people will often be panic, and a lot of smoke will reduce the visibility of the indoor environment. The main function of the plug-in we developed is to control the movement of people indoors through the Bluetooth signal of the mobile phone. According to the distribution of fire and location of people, a safe path is planned to help people to get to the safe place. In today's software, there is no way to switch between automatic driving and manual driving through steering wheel and pedal. If you intend to use this software to study takeover between automatic driving and manual driving will be different from the actual way of takeover. So we will add a new way to switch driving mode. In this way you can set a threshold for steering angle of steering wheel and pedal. Once the steering angle exceeds the threshold, the automatic driving mode will switch to manual driving. All of which is based on external logitech steering wheel and pedal. We track the speed of the vehicle, the distance, the moment of the signal period of the intersection ahead of the vehicle and show the limited speed. Then we can recieve the suggested speed interval, caution and the time remained.The motor vehicle travels at the recommended driving speed and can continuously pass through several intersections without stopping in front of the stop line.